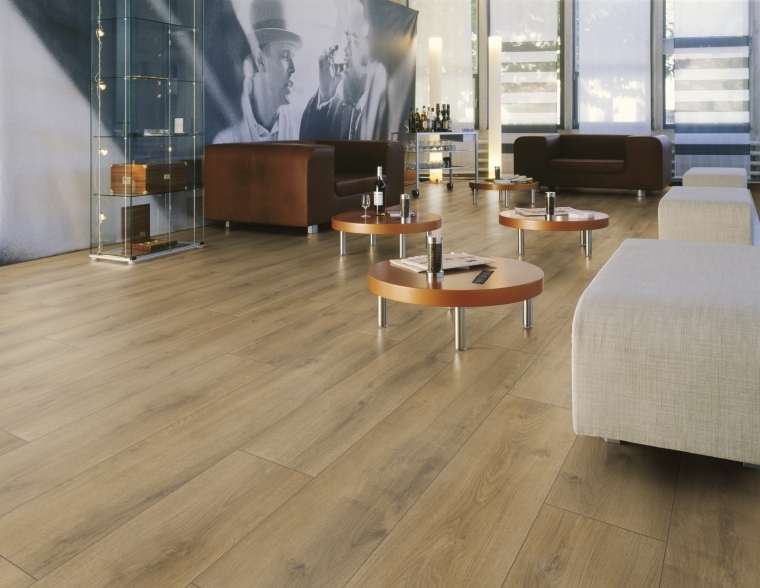 Add warmth and depth to your home with our Superior Plus laminate flooring collection. This excellent value floor comes with a heavy AC4 wear rating which means that it is suitable for high traffic areas of the home. A great choice for adding a natural feel to a modern interior.